The Yamaha FZ V2.0 range is available at a discount of up to INR 6,000, depending on the model. 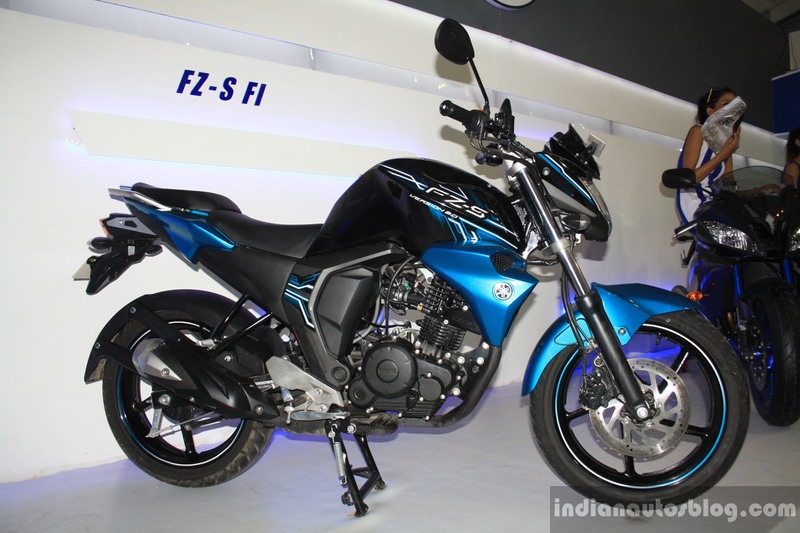 The Yamaha FZ-S FI V2.0 has discounts up to INR 6,000, while the FZ FI V2.0 gets up to INR 4,000. Dealerships in Mumbai are offering a discount of up to INR 6000 on the Yamaha FZ-S single disc model, while the FZ FI V2.0 single disc variant is available with to cash benefits of up to INR 4000. The discounts vary from dealerships to dealerships and depending on the trim level. Yamaha dealer partners are offering the concessions in order to clear the unsold stocks. With the launch of FZ V3.0, Yamaha dealerships are finding it difficult to move the FZ V2.0 off the shelves. Potential customers who prefer the understated styling of the outgoing model now is the right time to buy the bikes. Furthermore, only a few dealerships across India have old stocks of the Yamaha FZ V2.0 that remains unsold till date. That said, the sale of two-wheelers above 125cc without ABS will be prohibited after the new safety regulations kick-in from 1 April 2019. While the Yamaha FZ V2.0 featured twin disc brakes, it came devoid of ABS even as an option. 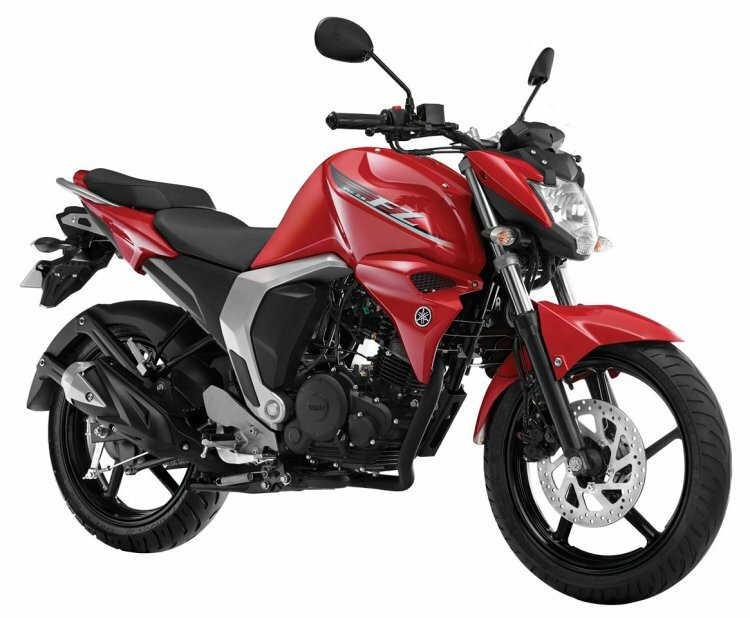 The new FZ V3.0 not only features an updated design but also get a single-channel ABS unit. The discounts are being offered to clear old stocks of the Yamaha FZ V2.0 ahead of the new safety regulations that come into effect on 1 April 2019. Speaking of the Yamaha FZ V3.0, the motorcycle continues to be powered by a 149cc single-cylinder fuel-injected motor that produces 13.2 bhp of maximum power and 12.8 Nm of peak torque. It is paired with a five-speed gearbox. The motorcycle features an entirely new styling that is inspired by the FZ25. The bike is equipped with LED headlights and a digital instrument cluster. The FZ FI V3.0 retails at INR 95,000* while the FZ-S V3.0 costs INR 97,000*. Is this the new Yamaha MT-25/MT-03?